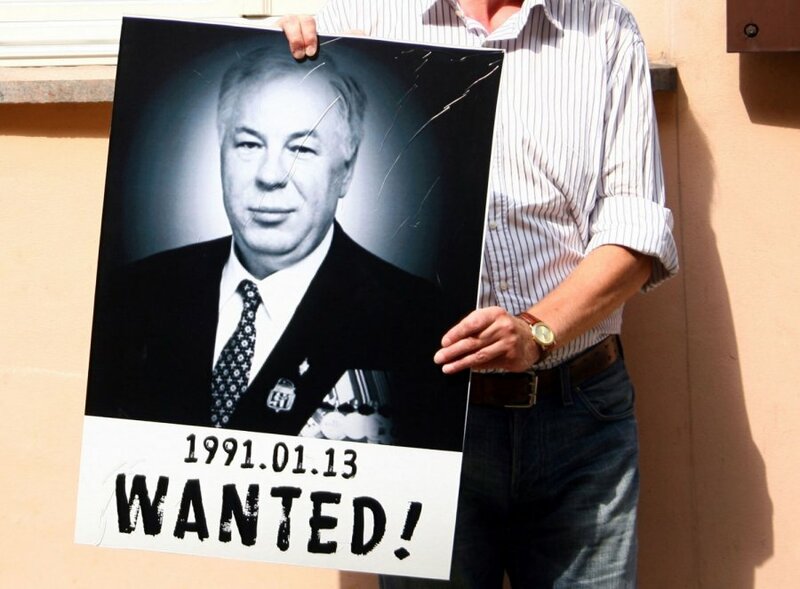 Mikhail Golovatov, a former KGB officer who is being tried in absentia for his role in the January 1991 bloody crackdown on protesters in Vilnius, does not admit to the charges and regards the case as political, his lawyer said. "He finds (the process) quite strange. 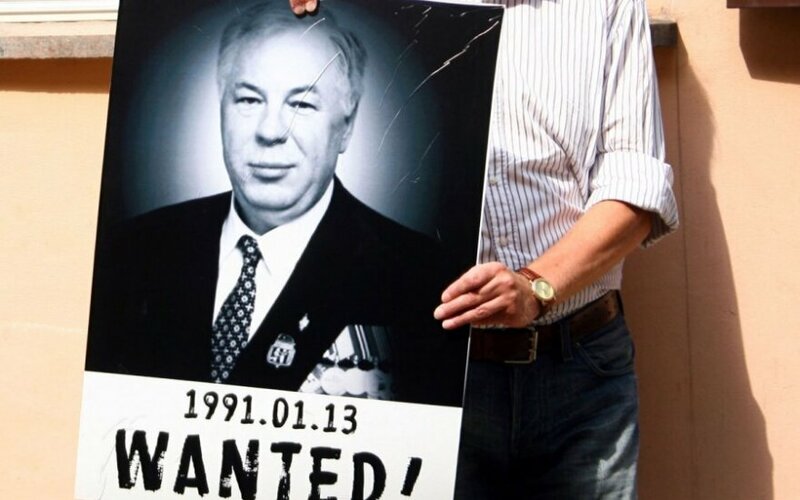 He thinks the case is political," Ryšardas Burda told BNS on Wednesday. Golovatov was the commander of a squad that stormed the TV Tower and the Radio and Television Committee building in Vilnius. Prosecutors have charged the high-ranking KGB officer with treatment of persons prohibited under international law, killing, causing bodily harm to, torture or other inhuman treatment of persons protected under international humanitarian law, carrying out a prohibited military attack, and using prohibited means of warfare. They ask the court to sentence the 69-year-old man to life imprisonment. Based on the case file, Golovatov lives in Moscow. He is one of the few defendants in the case who has a hired defense lawyer. Most of the defendants are represented by public lawyers. In his defense statement on Wednesday, Burda told the court, among other things, that the public prosecutor had failed to provide evidence to either directly or indirectly link the defendant’s actions to the victims' deaths or injuries. Prosecutors demand that Dmitry Yazov, the Soviet Union's last defense minister, and some officers are imprisoned for life for their role in the crackdown.